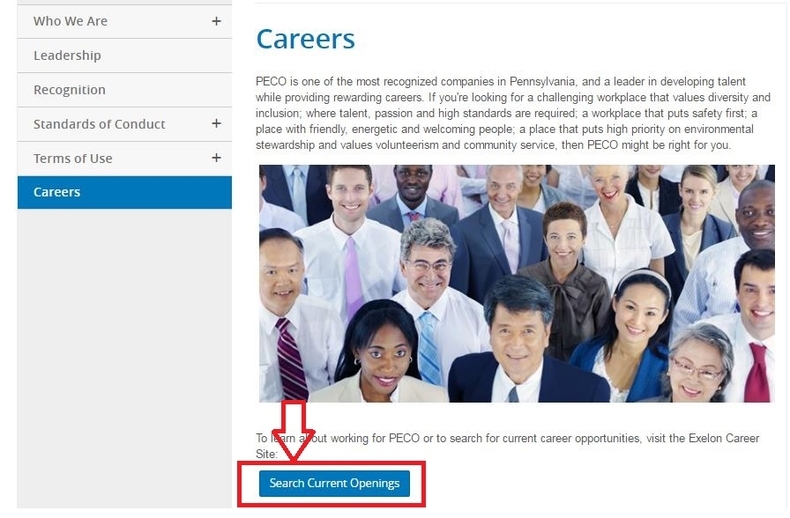 For job application, you need to enter peco.com/careers to get access to PECO careers page. Click "Search current openings" to check job vacancies. Here is a list of all job openings on this page. Choose one that you like. Let's take "Work week manager" as an example. 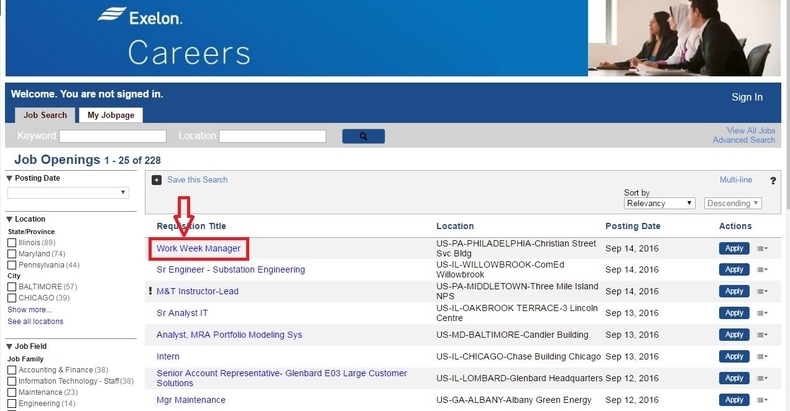 Click "Apply" button to see job details. You will see some detailed information about the job you selected in the second step. Read the job description, requirements as well as qualifications and decide whether or not you are going to apply for it. Click "Apply Online" button to further your online application. You are required to log in with your username and password or sign in with your Yahoo account. If your are a new user, you need to register an account first. 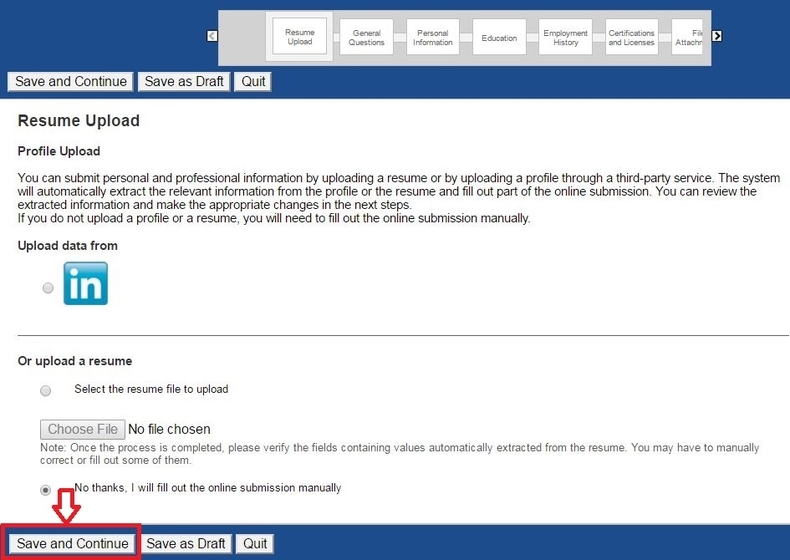 You may upload a resume if you have one. You may also choose to finish the online submission manually. Click "Save and Continue" to move on. You will need to answer some questions in this step. They are mainly about the job you chose, your eligibility for job application in the United States, and your employment history. For some of the questions, you may just select "Yes" or "No" as an answer. 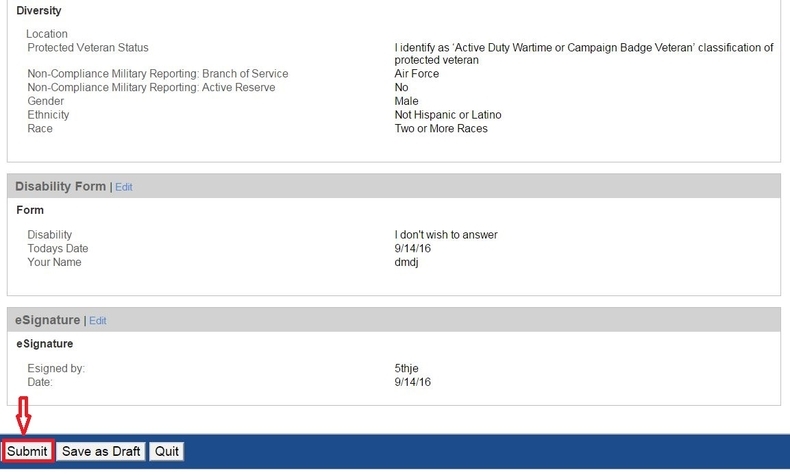 Next, you are going to fill out personal information, education, employment history, certifications and licenses, file attachments, EEO self-identification, disability form, eSignature, etc. And then you will come to the review page. Please review your application and submit it to complete the whole process. 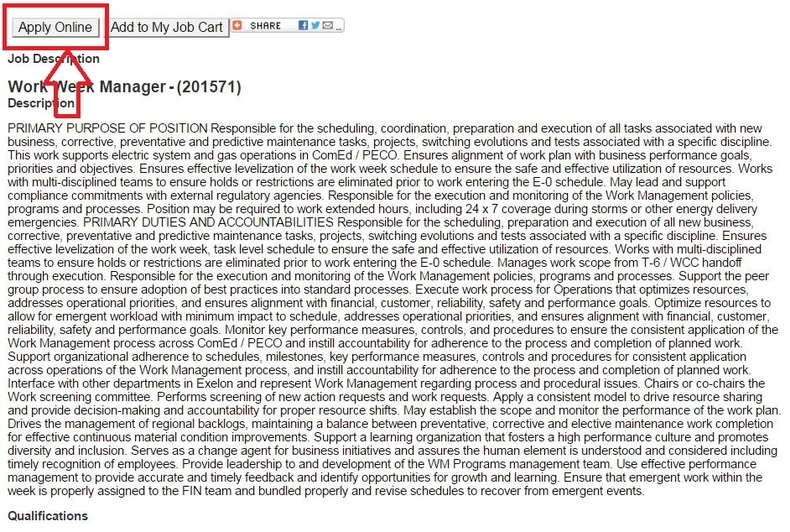 Click peco.com/careers to apply for PECO jobs online.